Date: Mar 1 2019, 9 a.m. - 12 p.m. Thinking about buying a home? Are you really ready? What do you need to know before you buy? What programs are available to help you buy? Learn about credit reports, the mortgage process, the appraisal process, and many useful tools to become a better educated consumer. 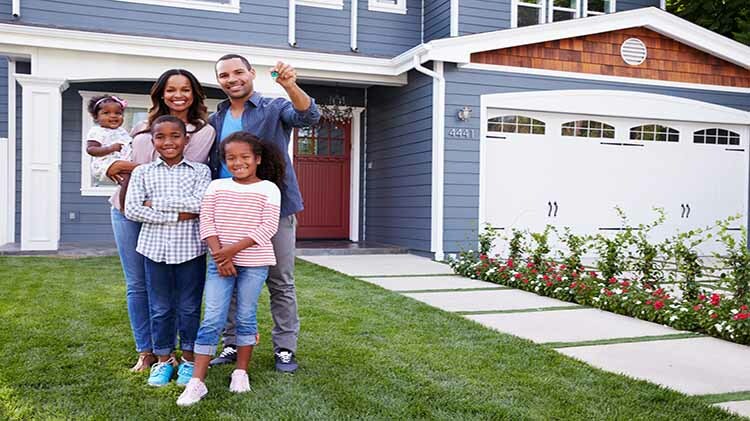 This lesson includes instruction and information materials to assist Service members and Families with their home buying.